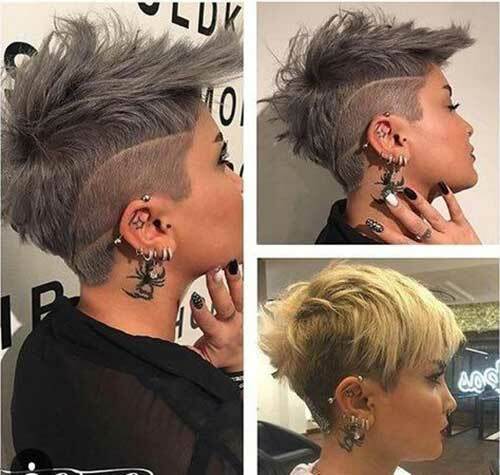 Hair trends come and go it is your right to experience with your hair and try different haircuts when you are young. 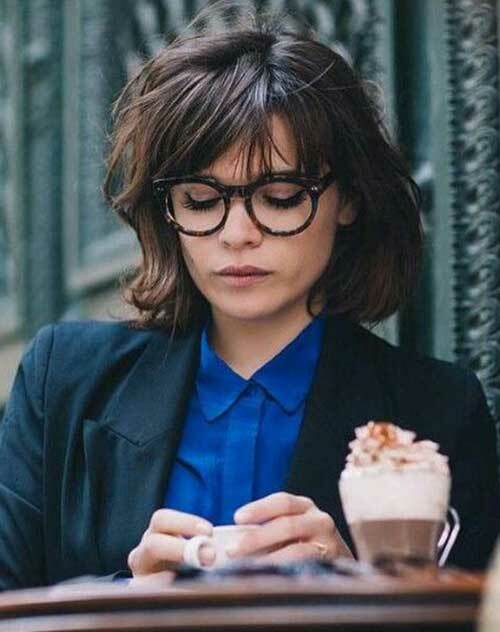 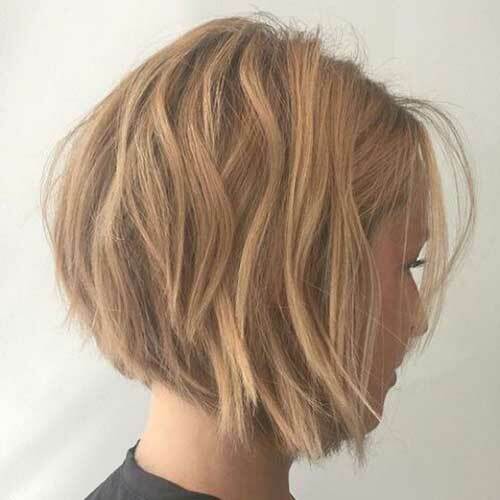 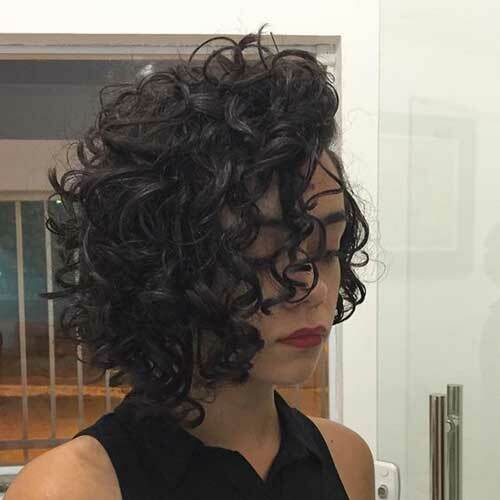 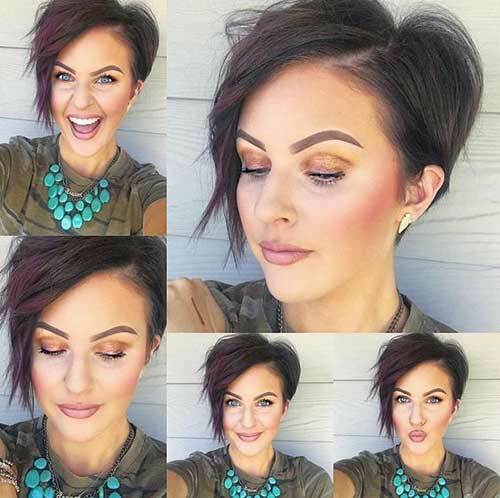 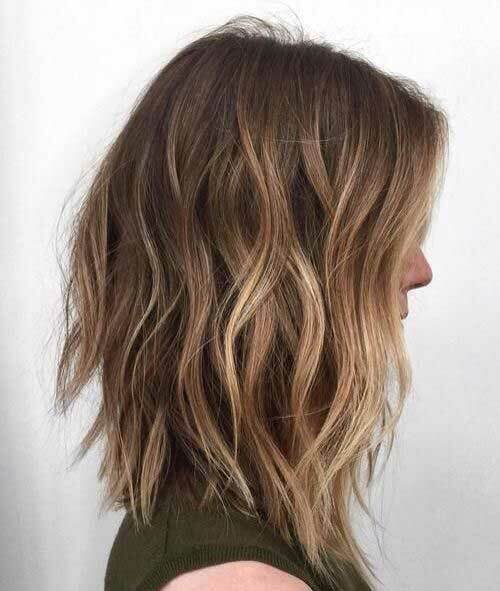 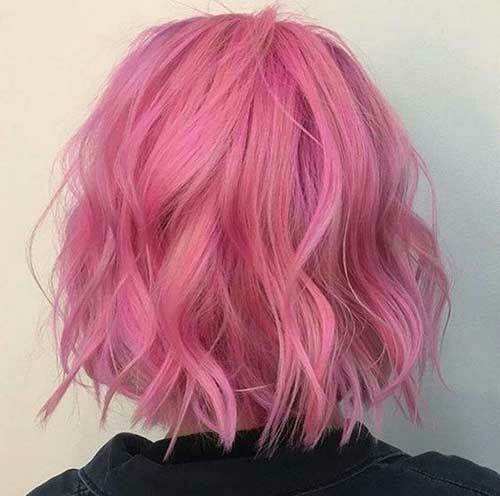 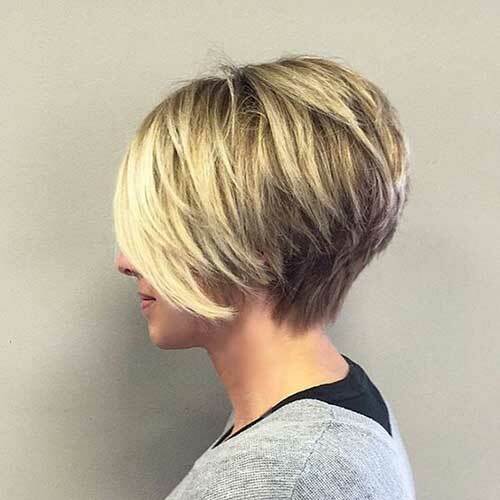 In this post, we will show you the trending short haircut ideas that any girl can find her unique style with. 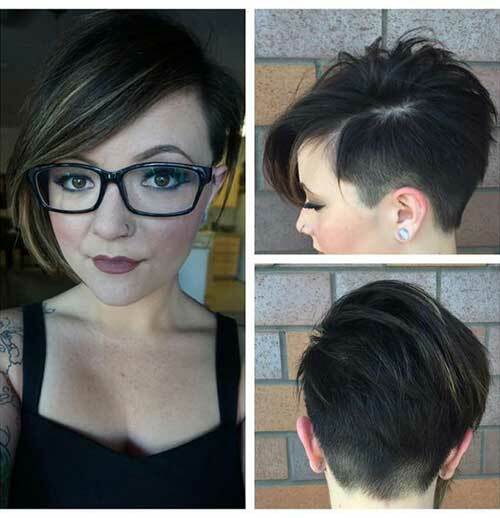 There is no better time to adopt an asymmetrical pixie cut with short sides and undercut than when you are a young girl. 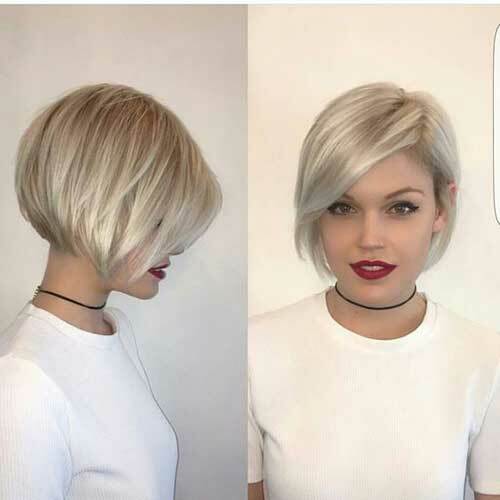 Here is another long pixie haircut idea with undercut style and dark roots, platinum hair color looks absolutely gorgeous on this model too. 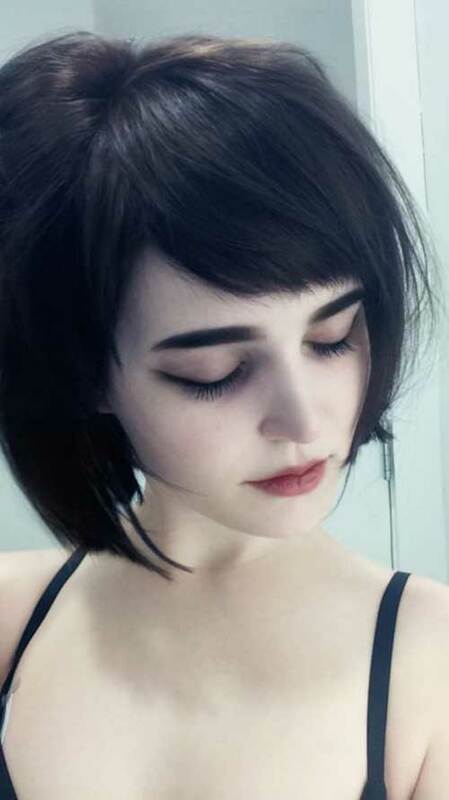 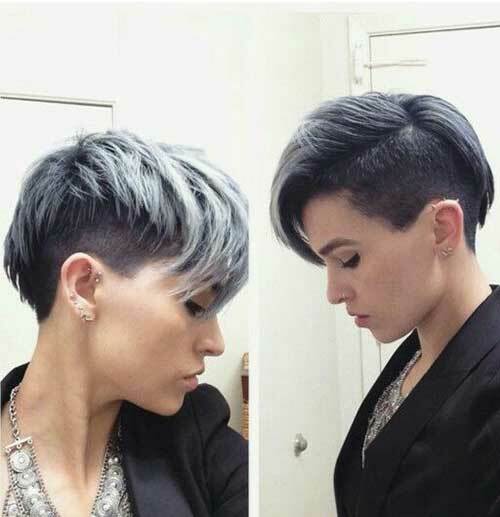 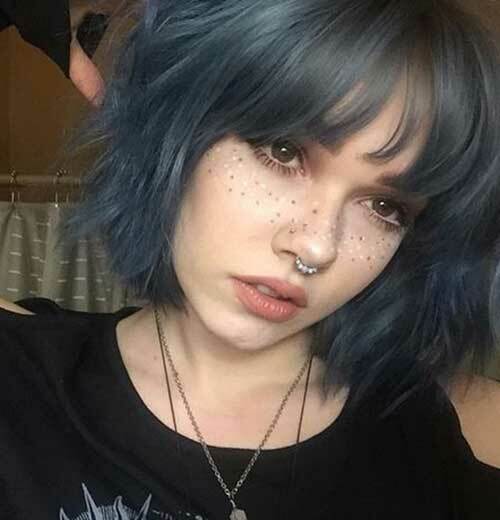 Here is a disconnected undercut hairstyle idea for girls, ashy gray hair color, and short sides make this haircut unique. 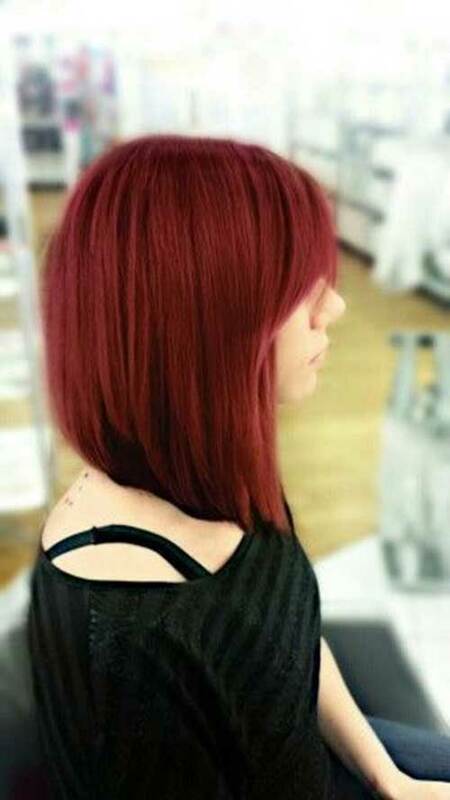 Here is an angled long bob hairstyle with bangs, red hair color make the hairstyle look really stylish and appealing especially for women with light skin tones.